The 2018 bfa NatWest Franchise Survey shows that one in three UK franchisors also have international operations. A great result for British brands looking to have a worldwide stamp. 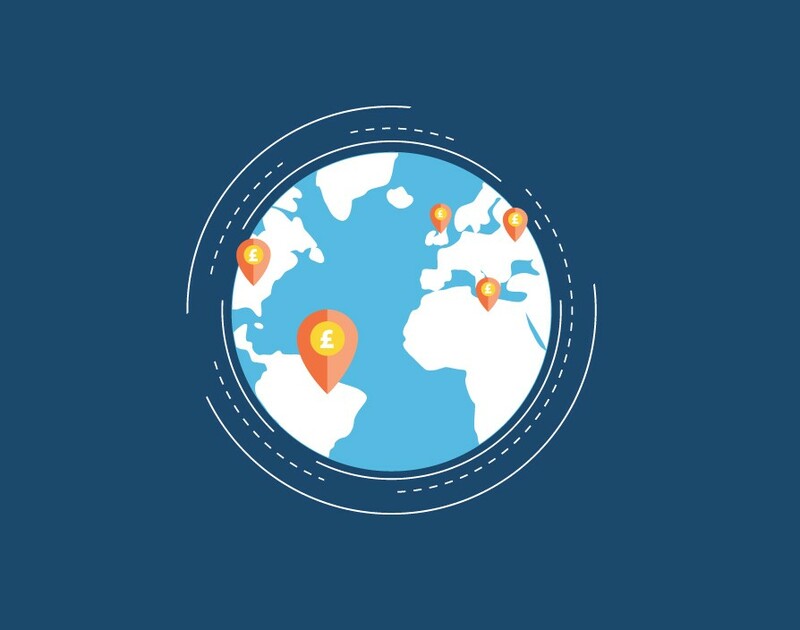 Taking your business model overseas isn’t a quick process, however, and will take significant planning and measuring of global markets to see where your brand could potentially work. I believe the most essential aspect of planning to enter another market is to find the right franchisee, if you’re issuing a master licence, which is the most common route. 60% of UK franchisors who have international operations issue a master licence to an international franchisee in one or more markets. You have a responsibility to recruit a partner who is as passionate about the brand as you are and will commit to driving it forward in the chosen market. The survey has revealed that an increasing barrier in international expansion has been the lack of suitable franchisees, jumping up from 8% to 16% in the last three years. So be prepared to wait a while before finding that perfect partner. The most prominent barrier to growth outside the UK, however, is legislation. This is an issue that’s jumped the language barrier as the largest issue historically. It’s important to do your research on the market you wish to conquer, confer with an international franchise solicitor and consultant to ensure no stone is left unturned and be fully prepared to fulfil the requirements of an international franchisor with an appropriate franchisee agreement. You’ll have to make peace with the fact that your brand won’t be the same when entering an international market as it is in the UK. There will be cultural differences no matter where you want to expand and you don’t want to make it obvious that your brand doesn’t fit in the market. Working with your franchisee will make the transfer easier as they will be able to help you understand which parts of the business model need adjusting. Don’t do it blindly – do your research. While you may not want to compromise what makes your brand special in the UK, it’s important you make necessary alterations to your business. This doesn’t mean you lose the identity of your brand but just evolving it to suit international tastes to ensure success.